Hey, do you remember your childhood? What’s the one thing you remember when it comes to computers? To me, it was Doom. I have longed to play Doom again and go through every level, and today I finally found a convenient way to do so: Boxer. 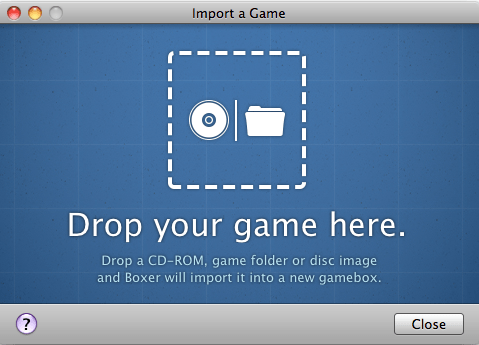 Click on “Import a new game” and you get this easy to use context. Really, all you do is drag and drop. 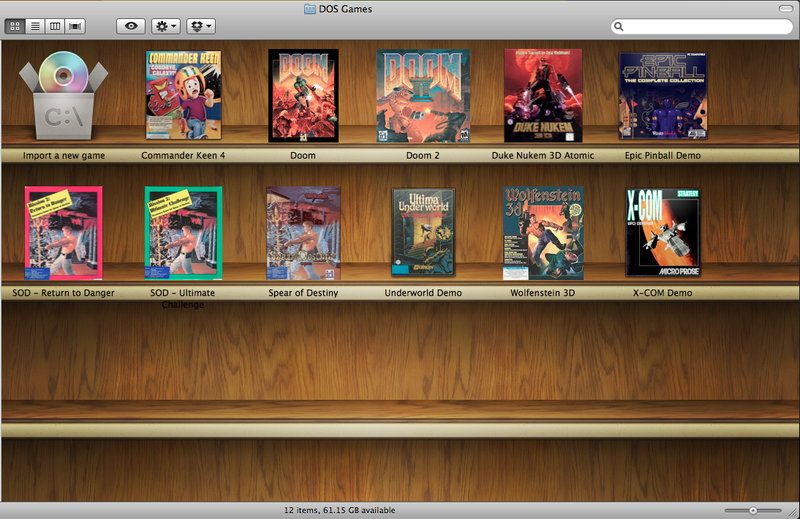 I still need to get a couple from my old collection, such as Kings Quest, Return to Zork, and Myst. 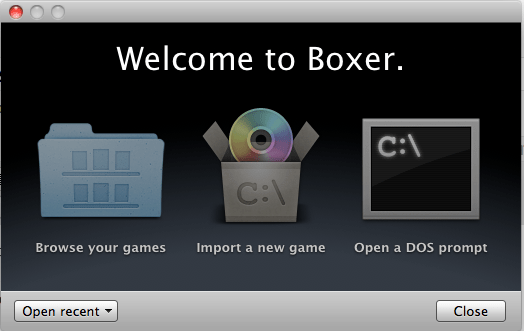 Do yourself a favor, get all nostalgic and install Boxer. It’s a great application.